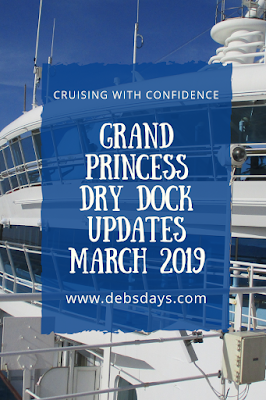 When we joined the Grand Princess on March 30 we were on the second sailing post-dry dock. 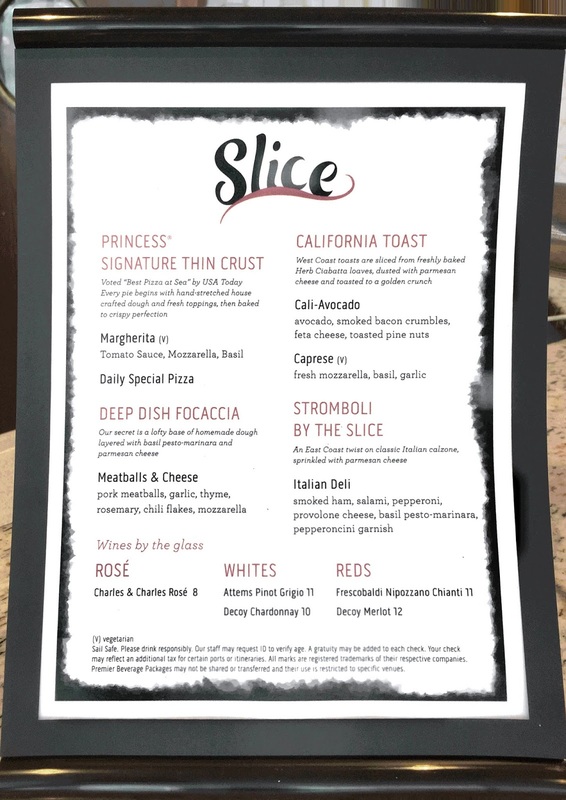 Some of the changes we saw were obvious and others not-so-obvious. I'm only sharing information on those things I saw first-hand. 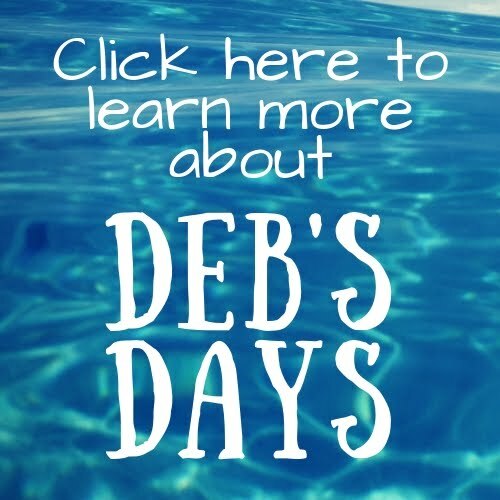 There were other items - wiring, plumbing, sofa swap outs, and new bathtubs - that occurred, but I didn't see those things so I'm not reporting on them. If you're interested, you can find my wrap-up of the March 30 cruise here. You can find my day-to-day live trip reports here. Mailboxes were gone and Medallion screens are now in place. They aren't yet functional, but they are there - and the mailboxes aren't. Instead the papers being placed in the mailbox they were placed on the bed, folded in the door handle, or slipped under the door. Carpeting has been replaced throughout. I saw new carpeting in some of the cabins/hallways but ours was the older carpet that we had in December. (We were on the same deck as before.) The buffet carpeting was replaced but was shedding fuzz terribly. They also had some pretty bad stains already appearing. Double whammy for the cleaning crew. Along with new carpeting, chairs have been reupholstered as well. Here's a look at the Crooner's redo. Pools were refinished. Unfortunately the Neptune pool had an issue and was drained the first night. A crew worked in the empty pool all week and it was refilled before the last day. The Movies Under the Stars screen looks nice and bright now. The cabins have the nice, big TVs but no on demand systems yet. Wheelchair lifts were added to the entrance to the Princess Theater, at the steps to the Terrace pool, and up to the putting green and upper deck. 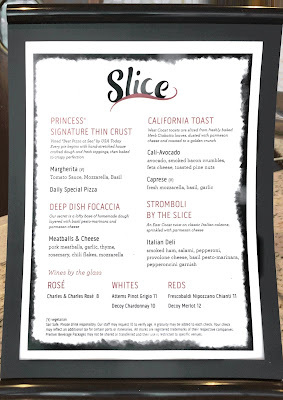 The pizza place is now called Slice and has an expanded menu. All items continue to be free. 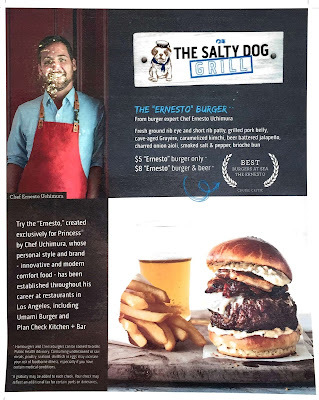 The hamburger/hot place is now called the Salty Dog Grill. 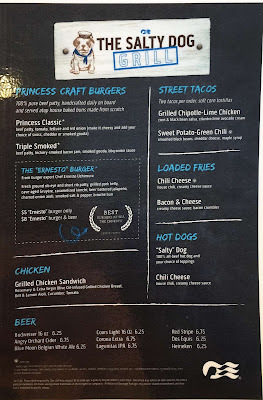 You can get all items for free, except for the Ernesto Burger and Ernesto/beer combo. 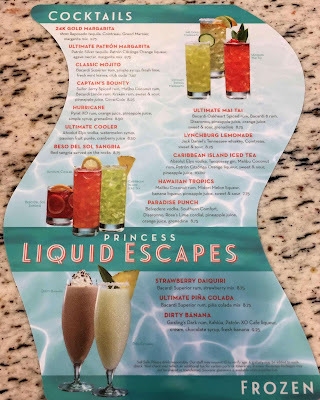 Mermaids Bar - the one between Slice and Salty Dog Grill - has been renamed The Mix. No signage was in place so some passengers were a bit confused. 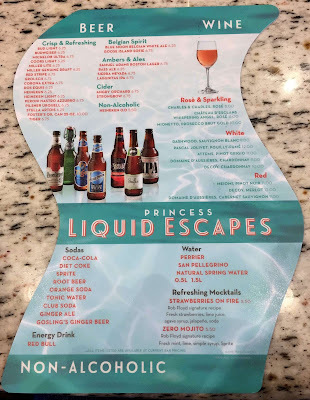 All the open deck bars are using the same drink menu. Hull paint has been updated. We expected the Internet to be faster (thinking they would be set for MedallionNet) but it was just as slow as it was in December. Like almost dial up slow. 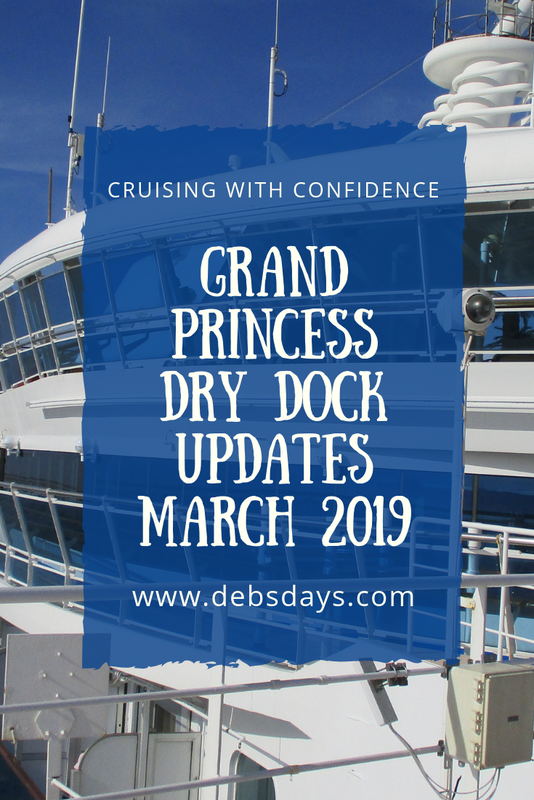 Have you been on the Grand Princess since the March 2019 dry dock? What did you see that you didn't see before? Let me know and I'd be happy to add it to the list!